While many seasoning blends are finely ground so you can’t distinguish the individual ingredients, Fiesta Brand Mardi Gras Chopped Seasoning leaves no room for guessing. 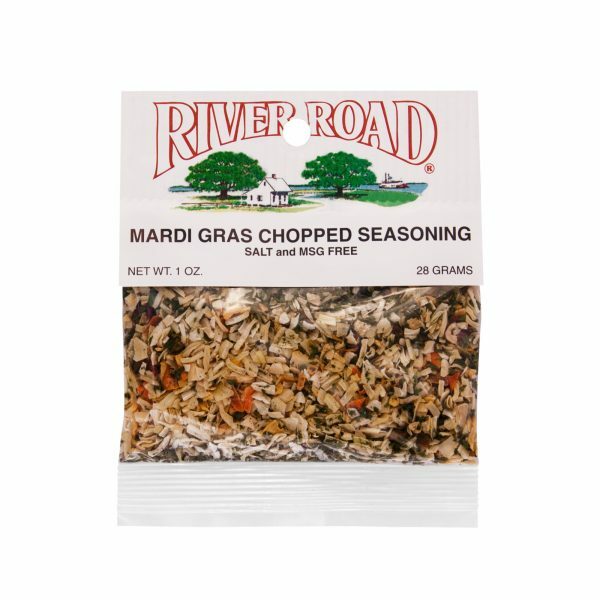 This seasoning blend is made with chopped and dried onion, carrots, garlic and bell peppers along with parsley flakes to give you that Louisiana-style flavor you love. 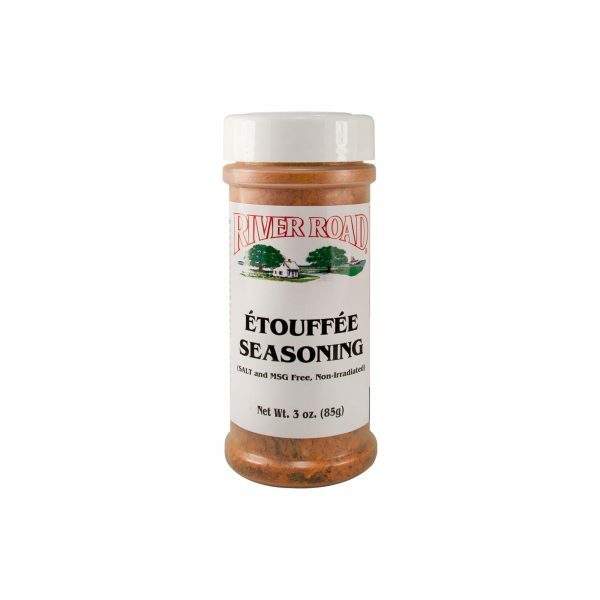 Try stirring this seasoning blend into your favorite casserole or a dish of scalloped potatoes – it also works well as a flavoring for gravies and meat sauces. With all of the color and flavor packed into each packet of Fiesta Brand Mardi Gras Chopped Seasoning, you can’t go wrong no matter how you use it. Regal flavor and the colors of Carnival are in the melange of vegetables chopped for you. 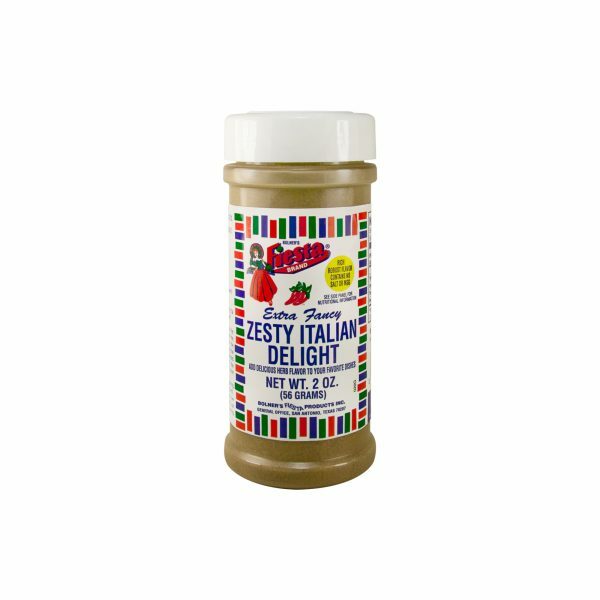 Delicious added to gravies and casseroles. Makes delicious deviled crab.